Brian O’Driscoll: Rugby Words of Wisdom for Defending! 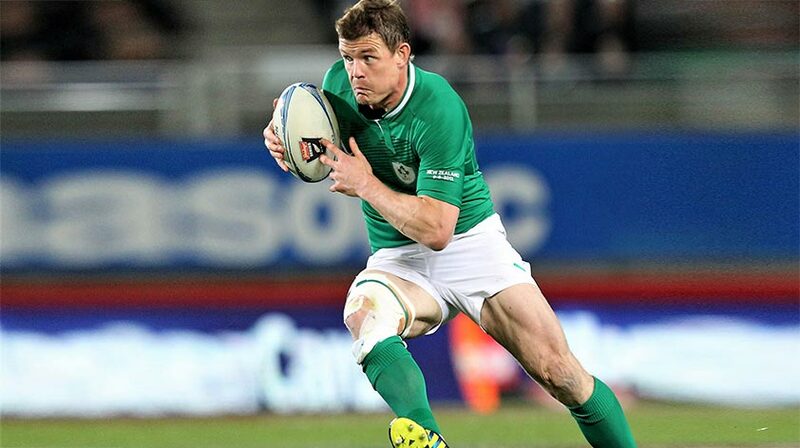 Home » Fitness » Motivation & Mindset » Brian O’Driscoll’s Words of Wisdom for Defending! OK folks, this one is for geeks of the sport: there’s no better man to look to for rugby advice than Brian O’Driscoll. If you were to ask any rugby fan to name the greatest centre to have ever played the game I have no doubt his name would be the first on their lips. So if you’re a rugby player who’s seeking advice defensive advice, sit back and absorb Brian’s knowledge and expertise in this clip from BT Sport’s Rugby Tonight. Here are Brian O’Driscoll’s Words of Wisdom for Defending! Rugby players as a collective might not all agree with such a statement, but defending at ‘outside centre’ is the hardest position on the field to do so. It’s a role where you are regularly met with big ball carriers coming down your channel looking to break the gain line, albeit more often at inside centre but you’ll still get your fair share. Although as Brian states, the hardest defensive element is reading the opposition’s back line attack and making the right decisions when it comes to what attacker to ‘go for’ as it were. More often than not multiple lines are run, giving the opposing play-maker different options. It is in the wider channels where these moves tend to materialise, and it is in this area of the field where the defending outside centre’s decisions could mean a try or a break, or an attack that comes to nothing! If you are a player looking to develop your game, listening to hugely respected ex-professionals such as Brian could really help you to excel in certain areas of the field. If you found this particular one beneficial, seek out other similar videos, BT Sport do a great job in reenacting game-like scenarios that could give you your much needed insight. Love rugby, which players do you admire and why? Let us know below, join in the conversation on Facebook and follow us on Twitter!